Even if you’ve been going to the gym for years (25 in my case) there are days when you want to get a workout in but don’t want to leave the house. Back in the day you had to rely on your own ingenuity by making up a workout routine, or later on you could workout with VHS tapes, and later DVDs. The 21st century has made it even easier for us not to leave the house but still maintain fitness thanks to the internet and this glorious invention called YouTube where you can find any type of workout you desire for the cost of your internet connection. I started using YouTube for home workouts earlier this year and have found some great and some not so great channels and videos. 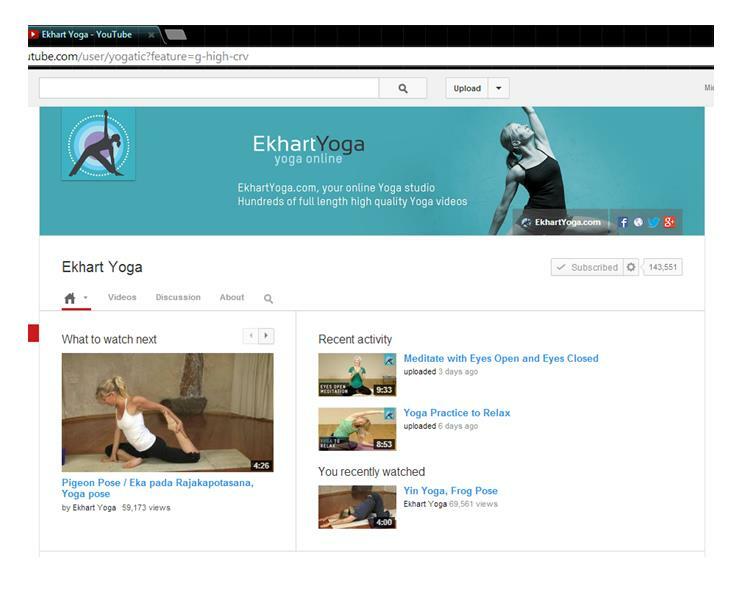 One great channel that I go to again and again is Ekhart Yoga. Esther Ekhart’s appeal for me is demeanor. She instructs in the way that my mind says a Yoga instructor should, with clarity, calm and instruction for modifications. Her style is not to make the student push as far as possible but to move as far as comfortable with proper form and continued emphasis on breathing (which one can forget when trying to get a pose right). 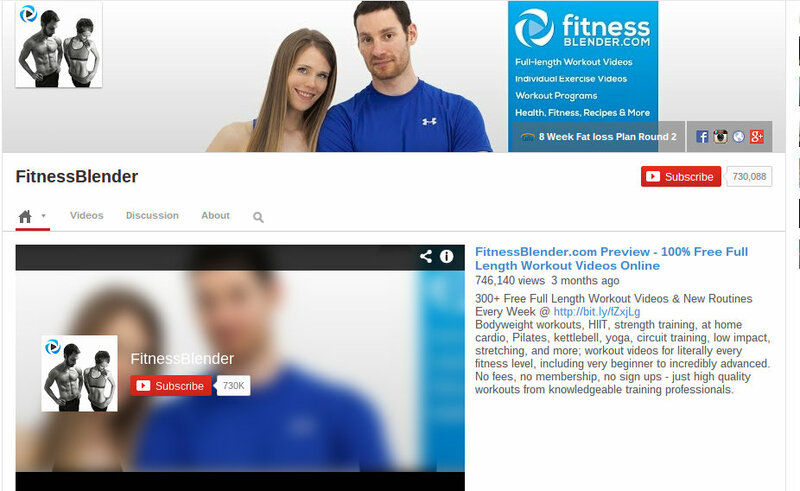 Her channel features long and short classes, with the shorter ones being specialized for such things as the time of day, injuries, sports related needs and so on. I’ve done several different classes and have yet to repeat any which is good to keep things fresh. 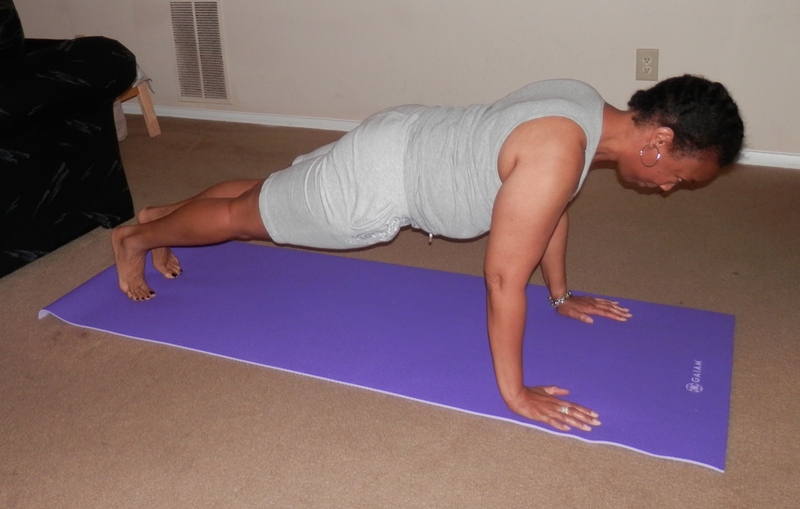 Esther Ekhart/Ekhart Yoga is the best yoga instruction on YouTube I’ve tried thus far. I will continue to check out more yoga videos and channels to see what else is offered, however if you want variety and excellent instruction Ekhart Yoga is great for all levels of practice.